After making its debut in December, Full Tilt's Gold Rush promotion returns today offering $25,000 in cash and mystery prizes. Every time a player contributes to a real-money Rush Poker ring game pot between 27 March and 19 April they will have the chance to be moved to a Gold Rush table where they’ll receive a mystery prize. In addition to the $25,000 cash fund, an assortment of points bundles and freeroll tickets are also up for grabs. Players not wanting to part with any cash can still take part and possibly win a share of up to one million play chips. 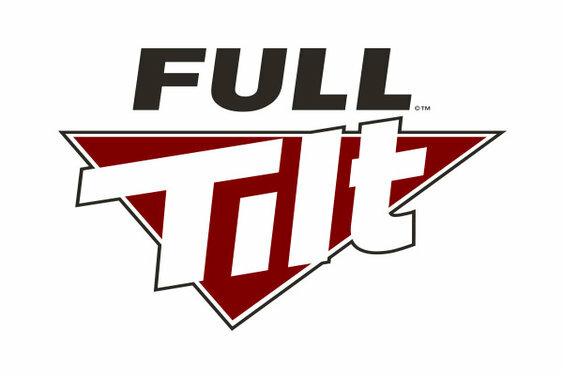 “Gold Rush is all about rewarding players for doing what they love,” said Dominic Mansour, Managing Director for Full Tilt. Join the Gold Rush action now at Full Tilt.